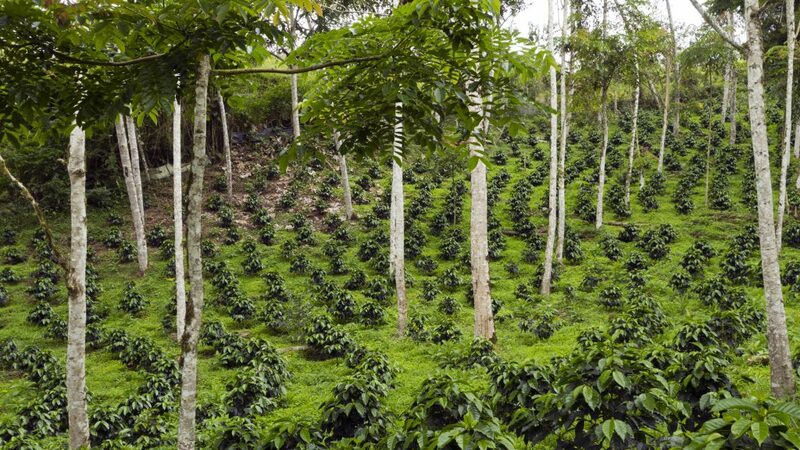 95% of the coffee we purchase is shade and organically cultivated. This is important because shade allows the coffee fruit to stay on the plant longer, maturing to the beat of nature’s time clock. This slower, natural ripening permits the absorption of nutrients from the rich forest loom and development of the coffees unique full-bodied flavor. Shade trees provide nitrogen rich mulch, suppress weed growth, and prevent soil runoff. The trees produce food for the small farmers, who in turn sell the excess for additional income. The tree canopy also creates a sanctuary for bird and animal life. The large bird population is an excellent natural insect and pest control: the biodiversity insures a far lower risk of infestation and disease in the coffee plants. The result is a lessening and when organically grown, non-existent need for chemical fertilizers and pesticides. Finally, technology has caught up with peoples need for convenience and commitment to be environmentally conscious! 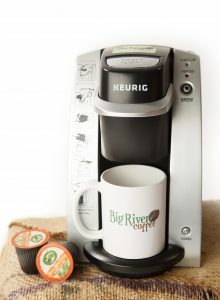 With billions of K Cups to be consumed in households, we are proud to offer #5 Recyclable K Cups to our customers! 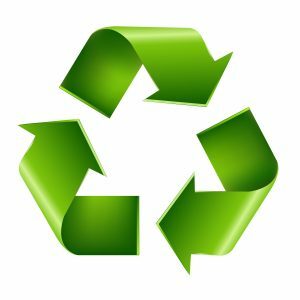 Traditional K Cups are not Recyclable. K Cup manufacturers whose pods are #6 Recyclable cannot dispose of K Cups in curbside recycle bin. While both traditional plastic pods made from polystyrene (PS) and recyclable pods made from polypropylene (PP) include EVOH as an effective moisture/oxygen barrier, our recyclable PP cups boast 10x the moisture barrier of PS cups ensuring maximum freshness. Our K Cups are filled with 100% Organic Certified Coffee.